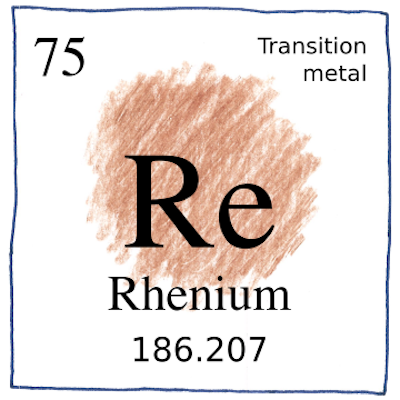 who discovered rhenium in 1925.
who identified the new element. Masataka Ogawa is usually ignored. but he identified it as element 43. Others couldn’t replicate his work. and alloying with other metals. Over 90 of the first 117 elements are metals. Of these, only a few exist natively in a pure state, including gold, platinum, silver, copper, iron, and osmium. Metal ores are typically sulfides, oxides, hydroxides, carbonates, and silicates.